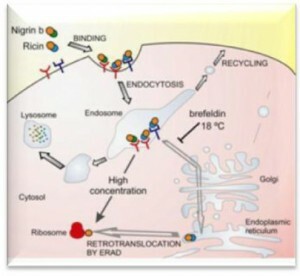 Three novel cytolysin molecules were designed and synthesized, to be conjugated to Oncomatryx human mAbs in a novel precision drug. High microtubule polymerization inhibition and cytotoxic activity of the novel cytolysins were confirmed. 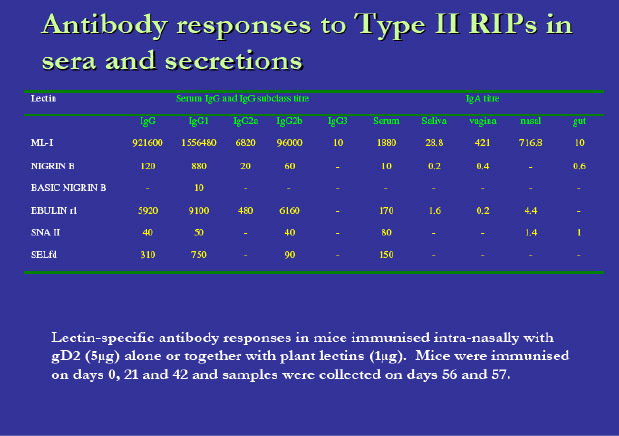 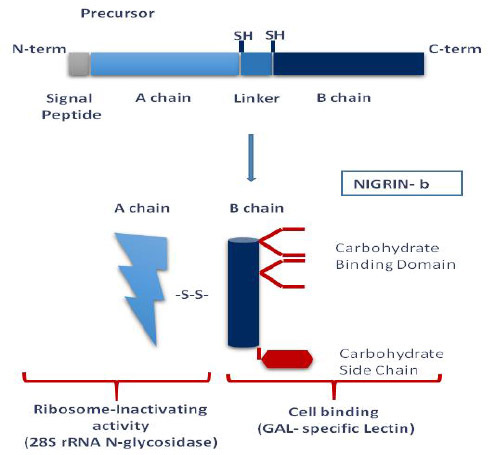 RIP activity of recNigrin b- A chain is maintained.